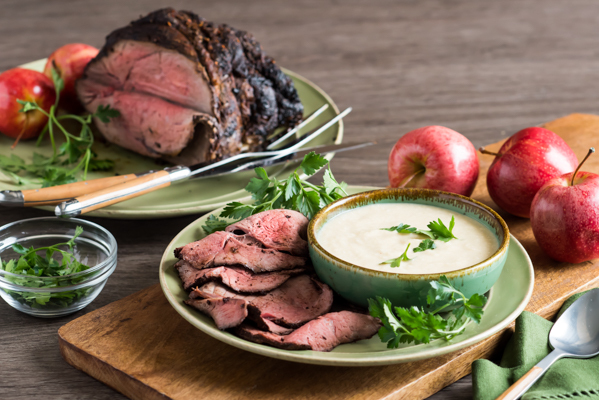 These’s something special to me about a roast beef sandwich smothered in creamy horseradish sauce paired with a garlicky pickle. This kimchi rice bowl, or kimchi fried rice, is an absolute favorite of mine and because it’s so easy, I make this pretty often. 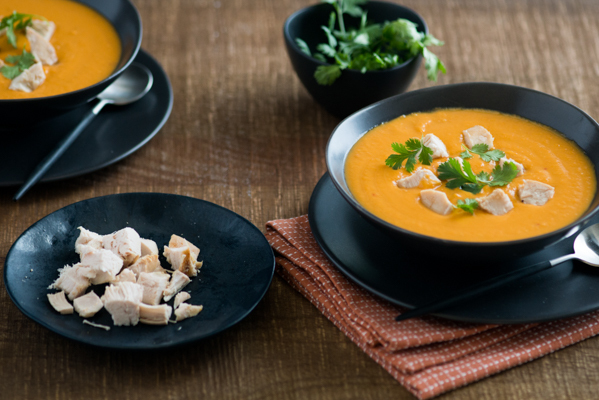 Loaded with onions, sweet potatoes, coconut milk, homemade Thai-style red curry paste and more, this soup isn’t your mama’s chicken soup. It’s better. 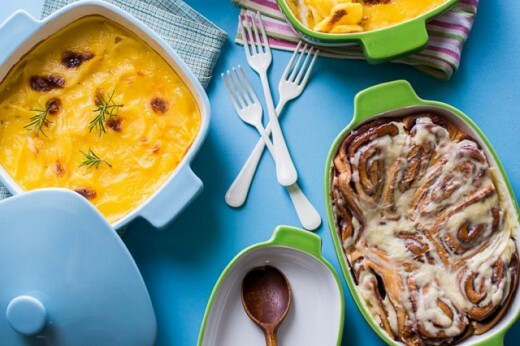 With so many different moods, stories and styles of food photography and styling, it’s easy to be inspired by so much of the seasonality reflected in food images. 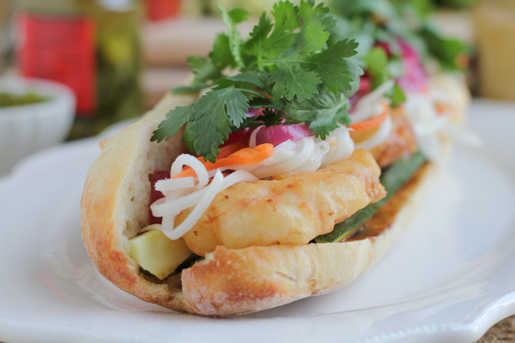 Recently I was on a personal mission to find the best Banh Mi sandwich. I started in Madison, where I live, and continued in Dallas, Texas when I was there for Spring Break. This little Banh Mi food eating spree got me thinking: what makes a good Banh Mi sandwich great?